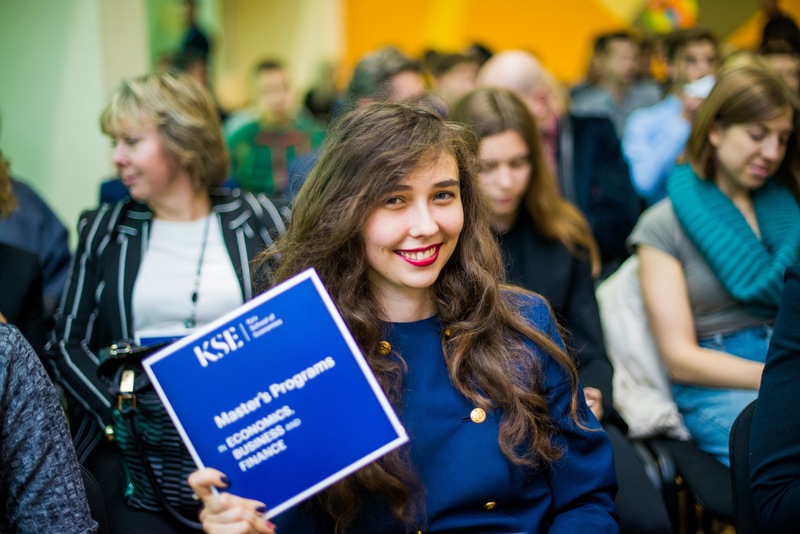 Kyiv School of Economics is grateful to our institutional partner — the Swedish Government — for more than 10 years of continuous support of the School. This cooperation is a great honor for us and an important component for the realization of our mission — to build the intellectual foundation for a strong and innovative economy of Ukraine through raising the quality of education and integration into the global scientific community. By virtue of the patronage of the Swedish Government, #KSE can enhance its educational programs, developing modern curricula and attracting the best faculty with Western Ph.D. and publications in international scientific journals. We are also appreciative to the representatives of the Swedish Government for joining the community and friendly cooperation with KSE students. Besides educational programs, the Swedish Government supports projects aimed at developing and promotion reforms, decentralization and self-governance in Ukraine.